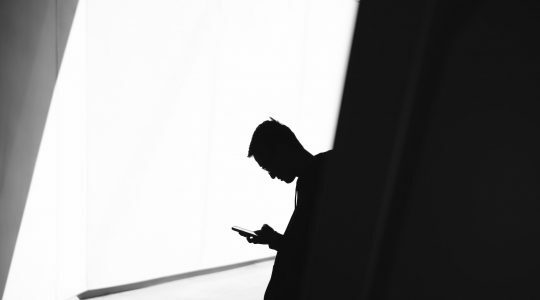 Today TUNE is launching new technology to help mobile marketers understand one of the hidden secrets in the mobile app install ecosystem: a massive fraction of app installs are actually reinstalls. Those new downloads in your marketing dashboard? Many of them are actually re-downloads. We’ve been testing and studying this phenomenon for six months while in development. This is not just about cheap phones with limited storage in emerging markets. Germany is at 38%, Belgium at 40%, and Canada is at 34%. And in the United States, 27% of “new” app downloads are actually re-downloads. 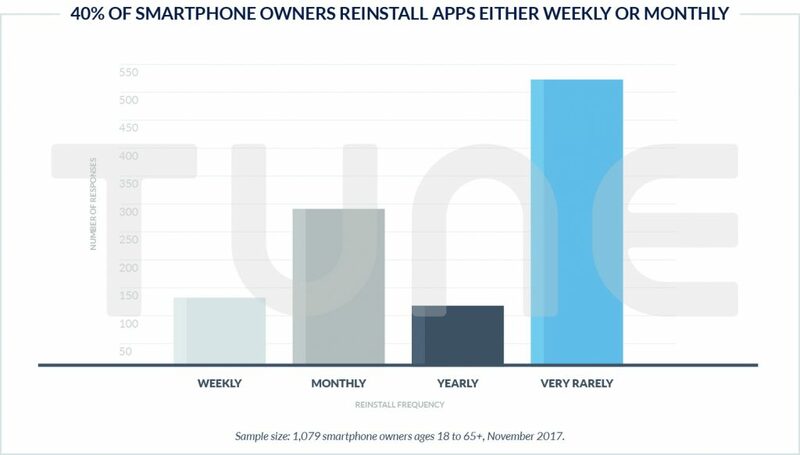 Using new deterministic data straight from the iOS App Store and Google Play, TUNE is able to identify the proportion of people installing an app who have previously installed it, then deleted it, and subsequently have chosen to get the app again. We’ve also surveyed those people, and the reasons are not exactly what mobile experts would expect. 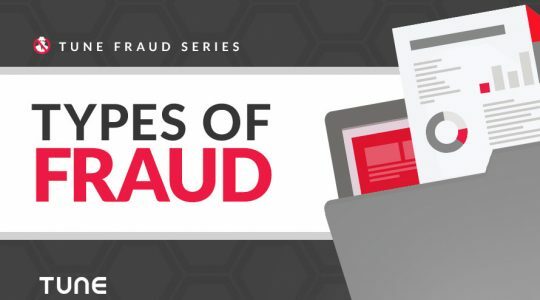 Get the full report for all the details, but here are some highlights of what we found. The first question about the nature of reinstalls is obvious: Aren’t they simply the result of lower-end phones with insufficient memory that force users to delete apps for space, then reinstall them later when more space is available? 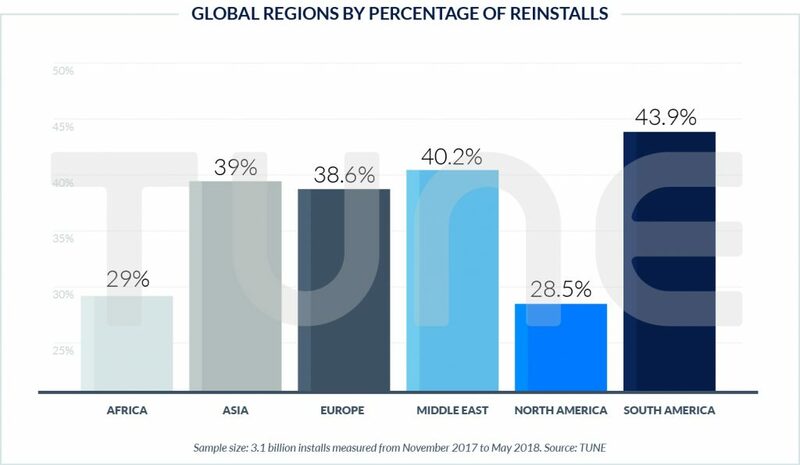 Reinstalls make up almost 30% of all app downloads in North America, with Mexico at close to 40% reinstalls, Canada at 33.5%, and the United States at 27%. 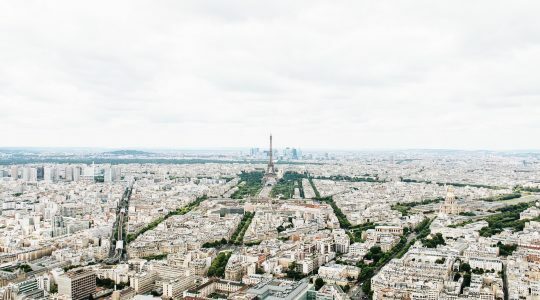 In Europe, the Netherlands — a wealthy Western European country — has the region’s second-highest reinstall percentage at 45.4%. Belgium, Sweden, and Germany are all near the 40% line. It’s completely clear that the reinstall phenomenon is not just a byproduct of low-quality phones when you consider data from Asia. While Asia’s reinstall average is on the higher side at 39%, Japan is 40.3%, while India is 31.6%. China is the leader in reinstalls at 58.5%. 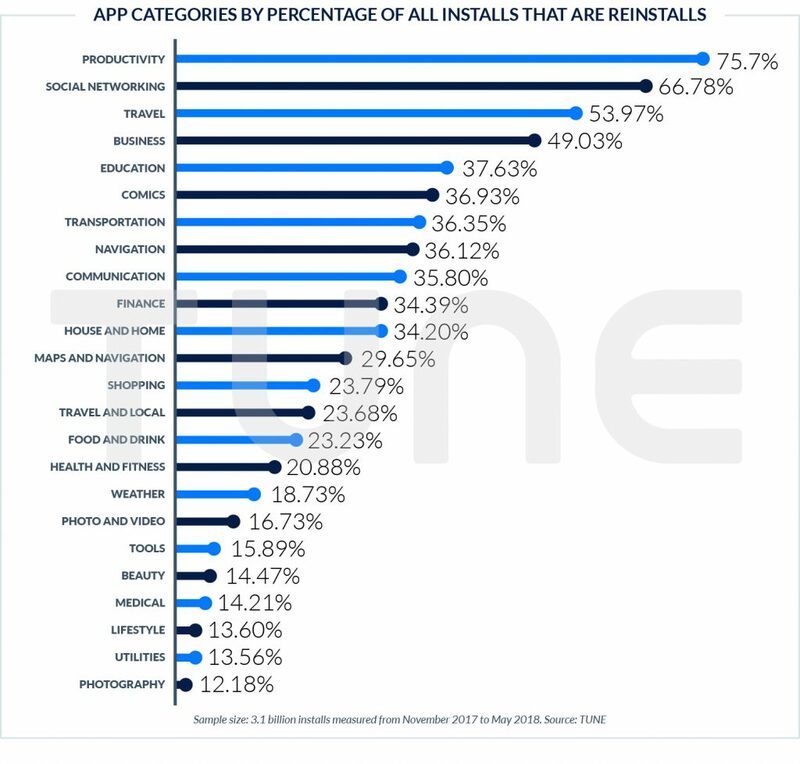 Almost everyone has reinstalled an app, with only 1.95% of respondents in a TapResearch poll telling us that they have never deleted an app and later reinstalled it. Interestingly, 40% of smartphone owners reinstall an app regularly … either weekly or monthly. 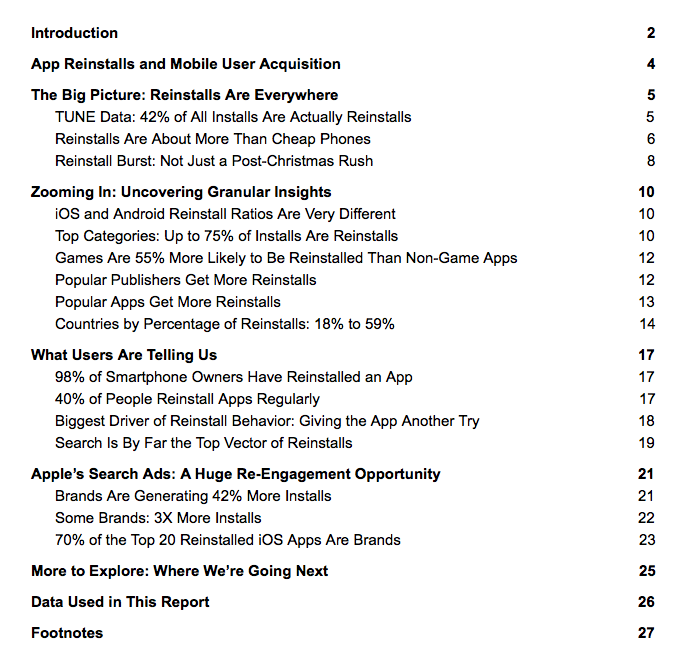 On the other hand, almost 50% of people surveyed say they very rarely reinstall apps.